Vince McMahon's World Wrestling Entertainment has been the dominant force in professional wrestling for decades, and has been the brand that brought "sports entertainment" from regional curiosity to the massively profitable mainstream for even longer. 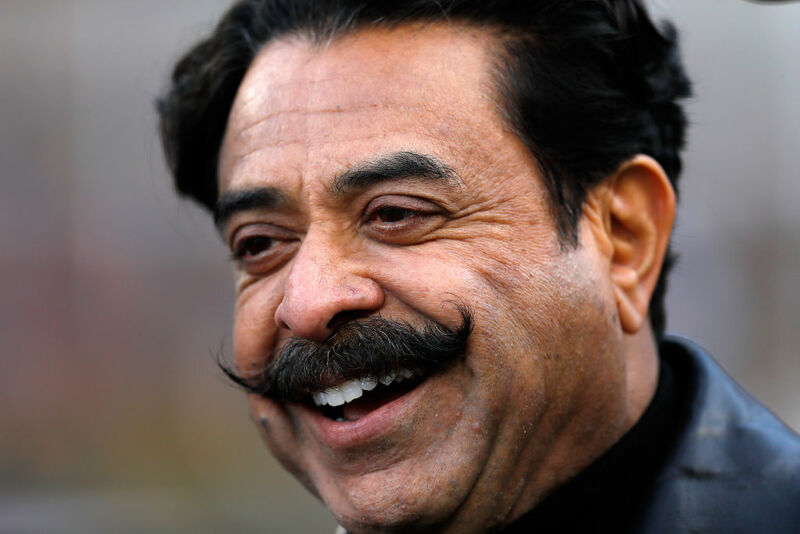 But now, billionaire and owner of the Jacksonville Jaguars Shahid Khan and his son Tony are reportedly forming an organization of their own to try and challenge the WWE. It's called All Elite Wrestling (AEW), and in order to take on fellow billionaire McMahon's status as King of the Wrestling Hill, Khan has enlisted some big wrestling names, including Chris Jericho, Kenny Omega, and legendary commentator Jim Ross (recently retired from the WWE), all in advance of the organization's big debut entitled Double or Nothing, scheduled for May 25th: at Las Vegas' MGM Grand Garden Arena. "Advertisers can see there's a huge base of wrestling fans all over the world. They are really passionate. When you've got all these great talents with their contracts coming up, we're in a market where there's TV money to be had. It's the right climate for a number of reasons." "WWE's revenue's never been higher. I think WWE being concerned about AEW at this point is maybe a little silly. They have such a lead on everyone. The idea that they're concerned about losing that spot to someone who at this point hasn't even ran a show. There's been no revenue created yet. Maybe what they don't wanna do is they don't wanna lose talent to AEW. But the idea that they're going to lose market share, that's a different thing. So if I'm Vince, I wanna protect my investment and I don't want those talents to leave. But losing market share? I don't think they're worried about that right now." AEW has applied for a trademark on the title Tuesday Night Dynamite, so it's clear they're intending to break into the weekly wrestling TV game with a show on Tuesday nights, the soon-to-be former home of WWE's program Smackdown once it moves to Friday nights on Fox in the near future. Then, we'll be able to see whether AEW can pose a legitimate threat to McMahon's near-monopoly on televised pro wrestling.